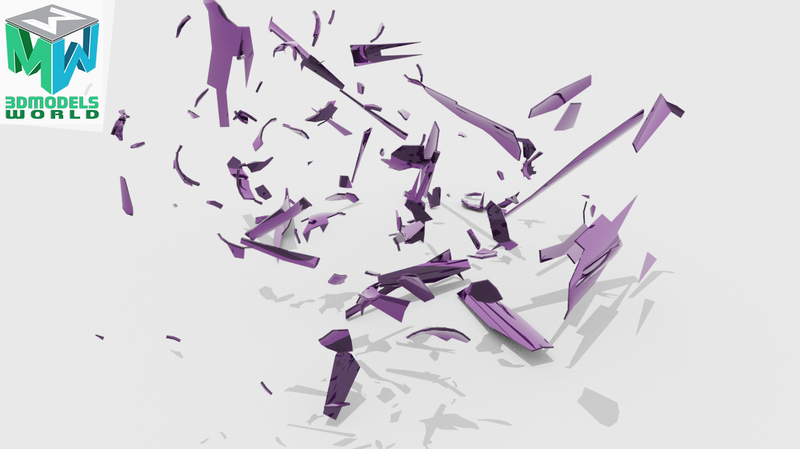 In this Maya – we will be creating a shattering animation of a wine bottle using Maya 2018 and the powerful bullet physics engine, first we will start by creating the pieces of the bottle so this way we ca use them for the simulation, we will use the Maya effects shatter to help us achieve that so we don’t have to do manual modelling work. Once the pieces are separated we will start working with bullet engine to create the shattering simulation and animate the shattering to behave like expected including to adjust the timing of the simulation to start when the bottle hot the ground, once completed we will do the final tweaks on the simulation to stabilize it. its gonna be a quick tutorial filled with great tips and tricks to work with the bullet physics eying in Maya.